Have you got time to grow your business. 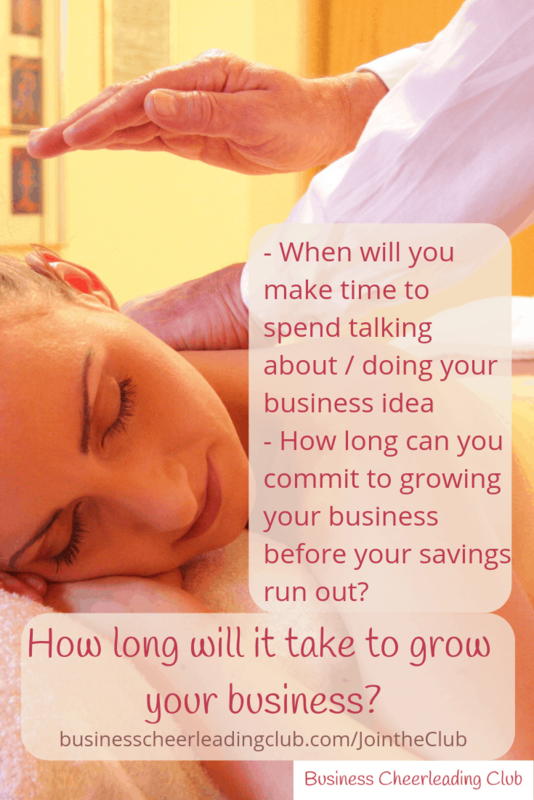 Have you got time to grow your business is a question that can be looked at in two ways. Both are important when you’re planning out if you’re ready to put time and commitment into growing your passion or idea into an income stream. Is the first question you need to ask yourself. You may well be spending time on your passion and developing your ideas right now. That’s great. However, you’re likely to need to spend even more time to develop your ideas further, or actually take time putting your plans into action. From my experience, everything always takes longer than expected! That may sound quite harsh, but if you’ve got this far, you’ll be committing time where you could be earning elsewhere, and possibly money into growing your idea into a business. How long have you got before you need to earn x amount of income, or you won’t be able to pay your bills? The best step to check your answers to these two questions, is to create a rough timeline for turning your passion or idea into a business, which will help you to answer each one. Firstly, get a sheet of paper and map out your week and where you currently spend time on your “thing”. Make sure you put in all the other key aspects of your life, including work, time with the family, exercise, me-time. What time have you got left? For now just make a note of it. Don’t be jumping to conclusions about whether you can or can’t do any more. Now on another sheet of paper, write down the steps that come to mind that you need to do to get your idea ready for your first paying customer. If you’re making something, how long will it take to get your product made. Do you have everything you need already, or do you need to get some new materials? If you’re offering a service, what do you need to do to be ready to offer this service to a paying client? You may find that this exercise shows you that you’re already ready to share your passion with the world and have products or services already client ready. Similarly, you may discover that you need to spend a bit more time completing that certificate before you can actually ask someone to pay you for that service, otherwise you won’t be insured, for example. It doesn’t matter which end of the line you’re on, you’ll have a better picture as to how close or far away you are from being ready to share your product, skill or service with others. If you find you’ve got lots to do to prepare your product or service, you go back to the first part of the exercise – how much time do you have AVAILABLE in your week or month that you could use to develop your product or service further. If it’s very little, then you’ll need to ask yourself how committed you are to this passion of yours. Are you prepared to stop doing some other things which you’re already committed to, to develop your idea into a new enterprise? It’s hard. I’ve worked with clients who’ve been so passionate about something, but when it came down to this question, they decided that their family, or other work was actually more important to them right now. And that’s OK. The whole point of you exploring this aspect of time is to ensure that if you do commit to more time to grow your business that you’re doing it because you’re totally committed and know this is the right thing for you right now. If you need help exploring this aspect of your idea, or to see how your passion can be turned into a business, book a free explore call with me. I’d be delighted to help you get things really clear before you commit more time to grow your business. If you’ve already done this exercise, what’s the most surprising thing for you about the time you need to develop your ideas and your business? Leave a comment below. This is a great topic. Little did I know when I set out to start my little side hustle almost a decade ago that it would end up taking up so much of my time with hardly any returns for a while! 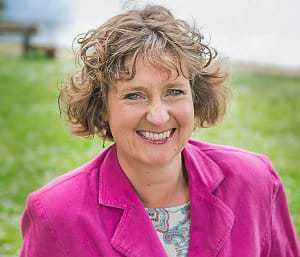 What saved my sanity was creating systems for every aspect of the business: leads generation, admin, promotion, PR, blogging, social media presence and so on. This gave me back the time to do what I enjoy doing the most: working with clients. It’s interesting how we get drawn into things when we have such passion for them and can easily get overwhelmed, tired and exhausted. Great that you found what worked for you to get through what you needed to do to get the time for the work you enjoy doing the most.